It is viewed as a statistical tool with the help of which the relationship between two or more than two variables is studied. 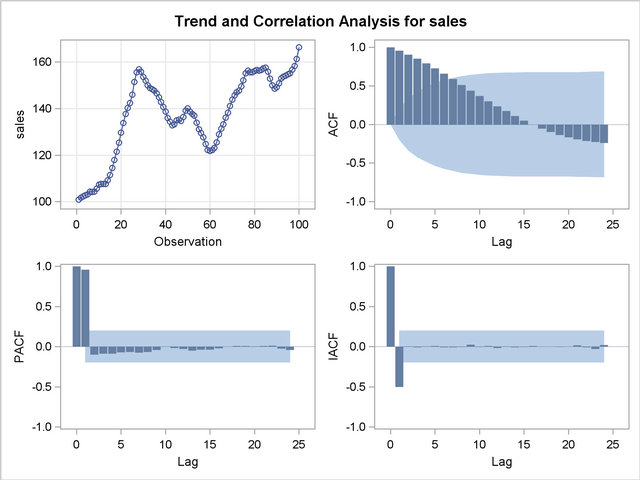 Correlation analysis refers to a technique used in measuring the closeness of the relationship between the variables. If two quantities vary in such a way that movements in one are accompanied by movements in the other, these quantities are said to be correlated.